with the help of our counselors and trainers. In addition to career training, Clearfield Job Corps Center also provides academic training, including basic reading and math. Courses in independent living, employability skills, and career success skills are offered to help students transition into the workplace. We also have several academic programs to help our students achieve their full potential. One of our top goals at Job Corps is to ensure that every student has his or her high school diploma or the equivalent prior to leaving the center. 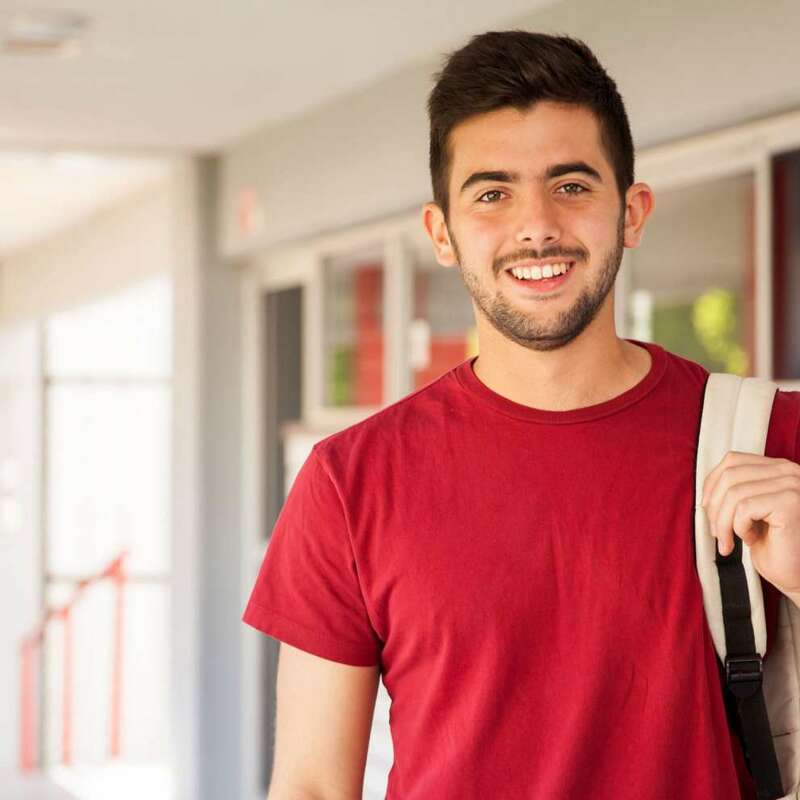 Students who don’t already have a high school diploma upon their arrival at are automatically enrolled into a high school diploma or equivalent program. Students needing to learn English can enter an English Language Learning (ELL) program. Tutoring programs are available in academics where students are tutored by instructors or by fellow students (Peer Student Tutors). Students interested in getting into a tutoring program may contact their instructors or the Academic Manager. Productively interact with co-workers and deal with problems and situations with honesty, integrity and responsibility. Listen actively, follow directions and communicate with others to solve problems and accomplish tasks. Personal skills, attributes and behaviors that foster confidence and drive for life-long growth. Get along with others and adjust to a variety of social and professional situations. Interpret and evaluate data, organize and maintain information, and use technology to perform work. Value diversity, while practicing cultural sensitivity, and the ability to work with people of different backgrounds and cultures. A personal plan that outlines a step-by-step process for entering and advancing in a fulfilling career. Find, manage and use resources to maintain employment, satisfy physical and emotional needs, and lead a productive and independent life. Continually grow and assess personal strengths and areas for development, set learning goals, and identify and access learning opportunities. Solve problems by seeking and evaluating different points of view and utilizing different resources to reach decisions.